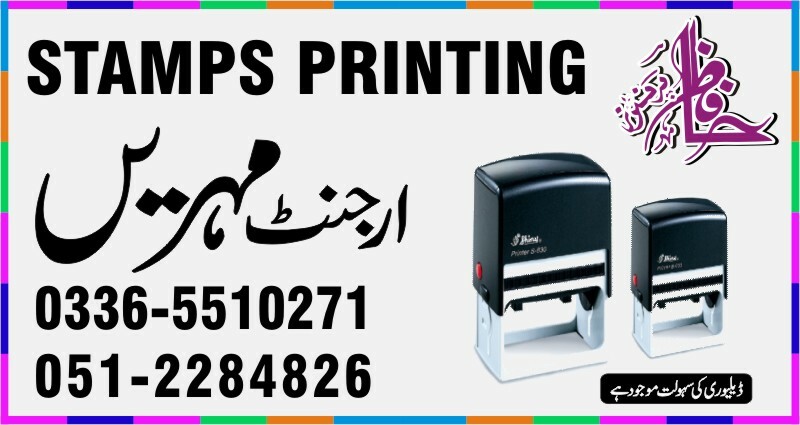 We Provide Urgent Stamps Maker in G9 Markaz Islamabad Pakistan. Very Fast Services in Low Price. 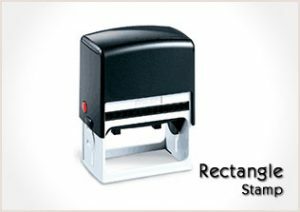 Self Inking Stamp, Company Stamp, or Rubber Stamp is used to personalize your envelopes, postage, letter heads and lot more. 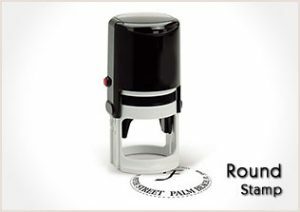 Stamp comes with unique design featuring with name, address or signature logo. It comes with various sizes from round to square and from classic to modern design it is enabled with self ink pad which can be easily refilled and detachable. 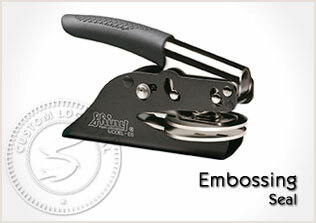 Stamps Islamabad Pakistan offers thousands of more impressions without re inking and the impressions are sharper. 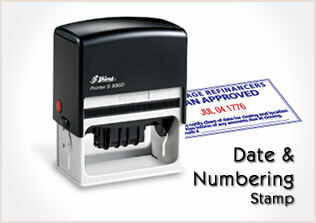 Rubber Stamp or Company stamps Islamabad Pakistan are used when you need to stamp a copy repeatedly. 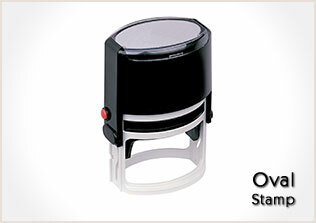 Order Self Ink Stamps and Collect your stamp in 24 hours. We have a wide range of Business stamps Islamabad Pakistan, which is best suitable for Legal Purposes. We are the Trusted and Reliable Rubber stamp maker in Islamabad Pakistan. 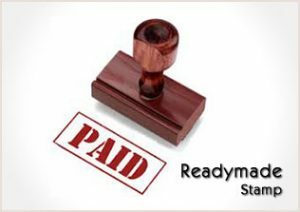 How to Order Stamp in Islamabad Pakistan? simple just follow the steps below and within One Day of your design being approved, your Company Stamp will be ready and delivered at your doorstep or you can collect from our office! Email us a scanned copy of your valid Trade or Commercial License. * Email us the text or design you would like on your stamp.